Rewards Canada: June 22 Update: Update on the RBC/Esso news, 5,000 miles for joining Mileage Plan and completing 1st flight + more! 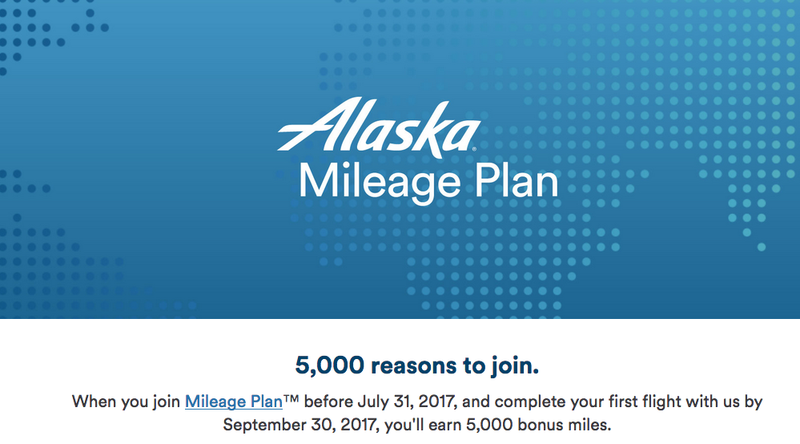 June 22 Update: Update on the RBC/Esso news, 5,000 miles for joining Mileage Plan and completing 1st flight + more! Yesterday we removed the post covering the RBC/Esso news that is making the rounds now. Apparently Esso was not supposed to have sent out an email to its members yet and there is some incorrect information in it. RBC told us they'll advise us when everything is nailed down so that we can pass along the info. 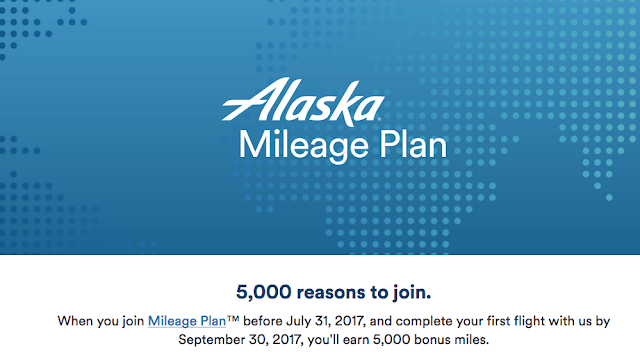 Alaska Airlines has brought back or rather extended the offer of 5,000 Bonus Miles when you join Mileage Plan and complete your first flight. That 5,000 miles is enough for an award ticket between Alberta/B.C. and Seattle. See the bonus offers section below for details.